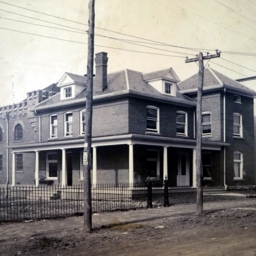 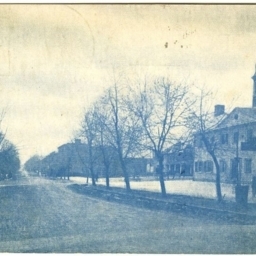 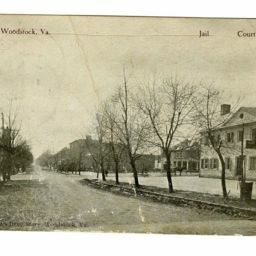 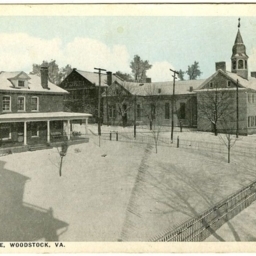 Photograph showing the county jail in Woodstock Virginia. 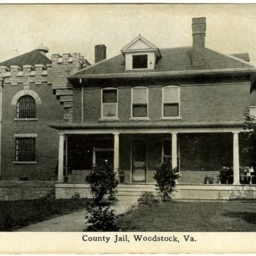 It operated from 1906-1974. 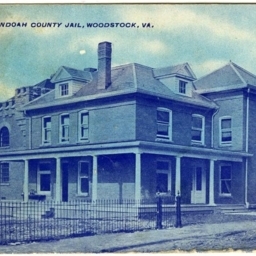 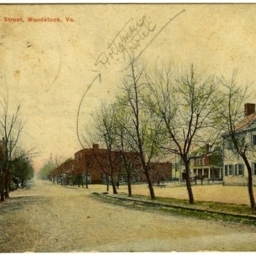 Postcard with a picture of the Shenandoah County Jail constructed in the early part of the 20th century. 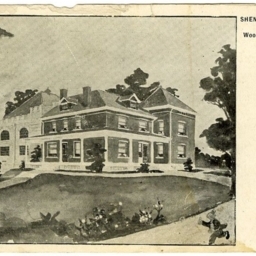 Postcard with a drawing of the Shenandoah County Jail constructed in the early part of the 20th century.